This Sunday Glen CoCo attended the Game On! bootcamp at the Thunderdome hosted by some of our Travel Team players. Read on to find out what happened. 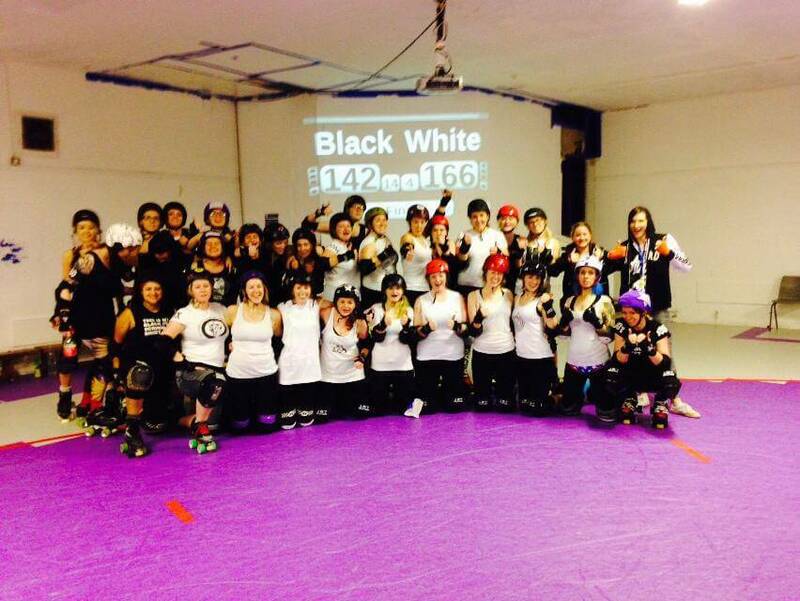 Here’s Glen Coco’s latest instalment in our ‘Diary of a RCRG New Skater’ series. This episode: Cherry Popper excitement. 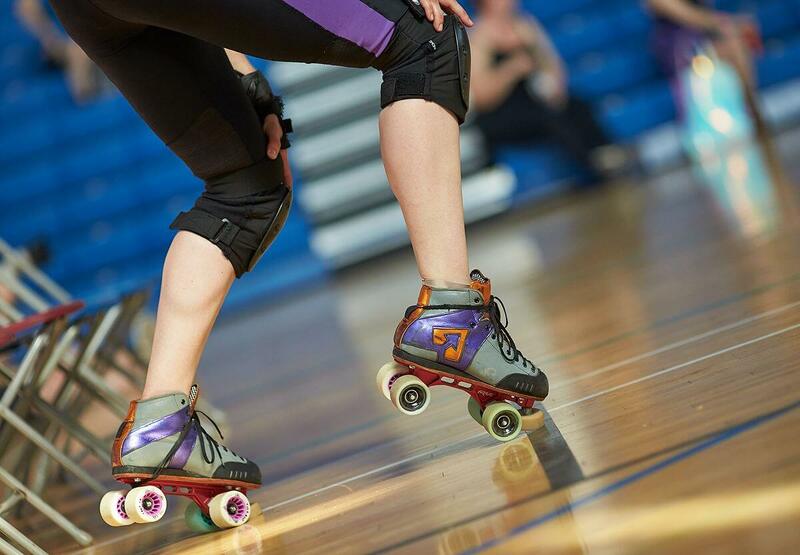 As we know, roller derby is a pretty intense sport and injuries can happen no matter how careful you are. All injuries are serious, but probably the most serious is concussion, especially as the effects aren’t so obvious. 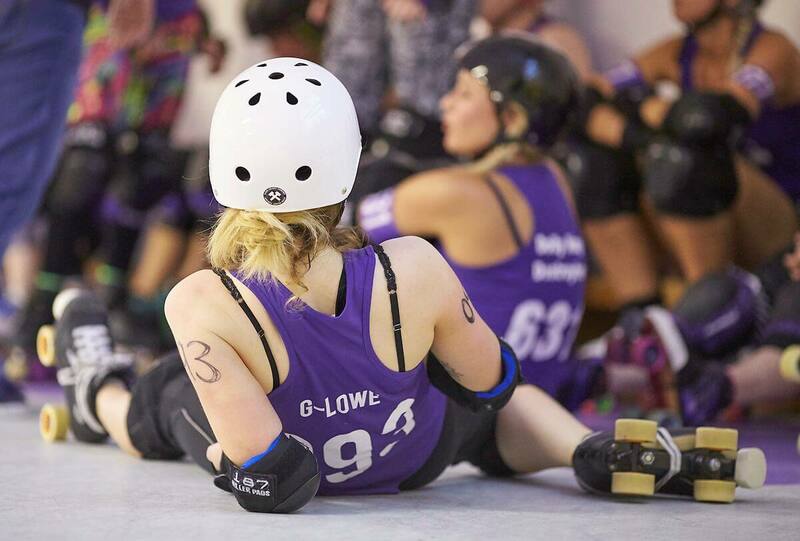 Here’s Glen Coco’s latest instalment in our ‘Diary of a RCRG New Skater’ series. Read on to find out how she got on this week! Every week one of our New Skaters, Glen Coco, updates us on her progress through our New Skater programme. Here’s what she got up to this week! 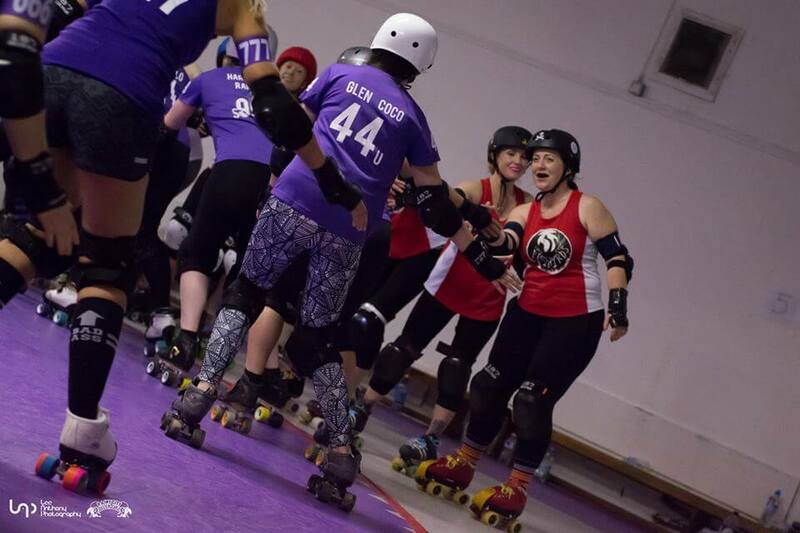 Each week one of our new skaters, Glen Coco, tells us what she got up to at our New Skater sessions that run every Monday night. Here’s what she got up to this week! Diary of a New Skater | 27 in 5?